A quick post here re some readings I'll be doing this and next month. Both of them look really interesting for anyone interested in crime fiction...ie there will be many other writers beside myself reading at them! 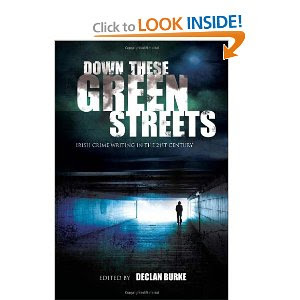 Crime is serious business in Dublin and we love to read about it. From novels about detectives to accounts of serial killers, from gangster biographies to analysis of social issues, we have an appetite for all of it. 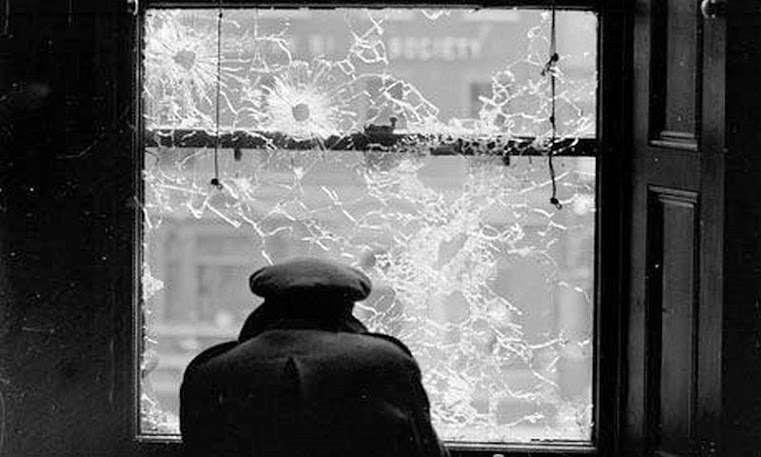 'Crime in the City: Crime and History' is a series of talks and readings looking at the broad issue of crime in Dublin through the ages. This series of events brings together writers from fiction with historians, researchers and bloggers to inform, entertain and promote discussion. Events take place over the five Thursdays in October at 1pm and will consist of lunchtime readings, talks and discussions. 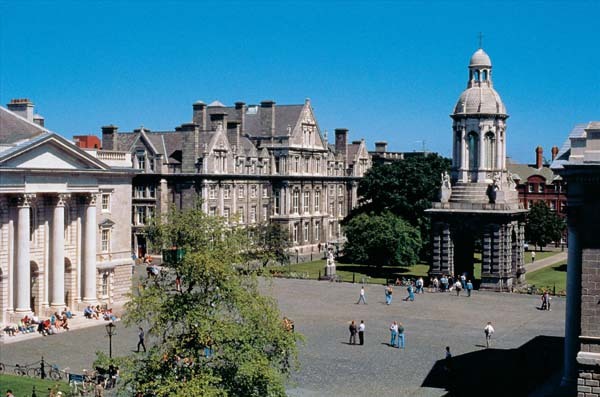 The second event is the New York University/Trinity College Irish Crime Fiction Festival, held this year at Trinity College Dublin over the weekend of 22/23 November. I'm really looking forward to this one as I'm on a panel with several writers of historical crime fiction whom I really admire. 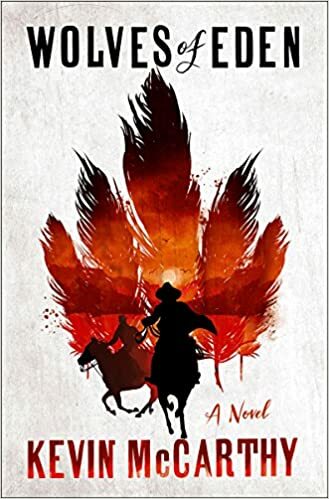 Also, Irish American crime novelist Michael Connolly is launching his latest novel, The Gods of Guilt, on Saturday evening where he will read and be interviewed by Irish crime novelist John Connolly. (A veritable clatch...coven(?) of Connollys!) Michael Connolly's series of Harry Bosch novels is a real favourite of mine and, now that I think of it, were a real influence on my O'Keefe novels. Really looking forward to it. 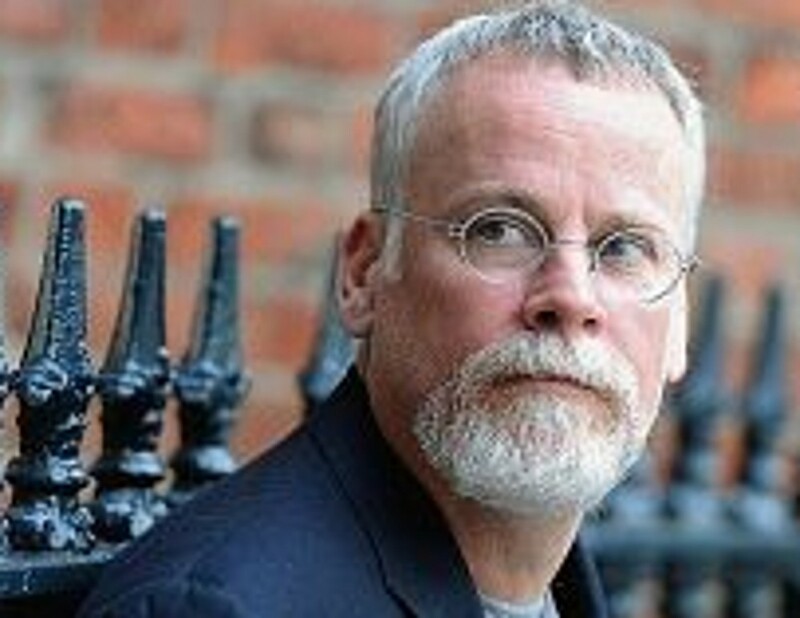 Trinity College Dublin and New York University are holding a festival devoted to Irish crime fiction, featuring more than a dozen of the most exciting Irish and Irish-American crime novelists. This will be a memorable weekend, devoted to a key genre of contemporary Irish writing, so please make plans to join us. 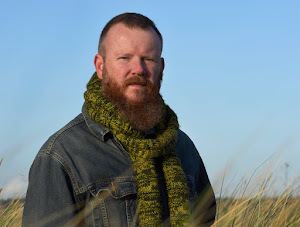 We're particularly pleased to announce that our weekend will conclude with a major event: for the Irish launch of his newest novel, The Gods of Guilt (Orion Books, November 2013), Michael Connelly will be interviewed by John Connolly. After the interview, and questions from the audience, Michael will be signing books, which will be for sale on the evening. Books by all of the authors will be available for purchase at the festival throughout the weekend. Tickets for 'An Evening with Michael Connelly' are €6 (inc. fees), and tickets for Friday evening and Saturday daytime events are free. Tickets for all of the festival events are available here. Panelists: Kevin McCarthy, Eoin McNamee (chair), Stuart Neville, Peter Quinn, and Michael Russell. John Connolly will be interviewing Michael, who will be signing books, including his newest novel The Gods of Guilt, which will have its Irish launch at this event.